I was in the ARMY 5 years and would have loved to have been a part of this unit. It made me cry and proud at the same time. I raise Yorkies and know how intelligent and helpful Canines are to our troops safety and well-being. 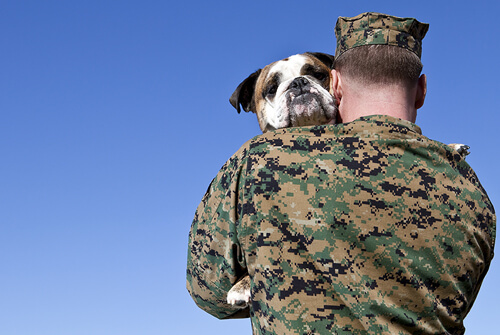 God Bless All Military Personnel, their families and Canines.